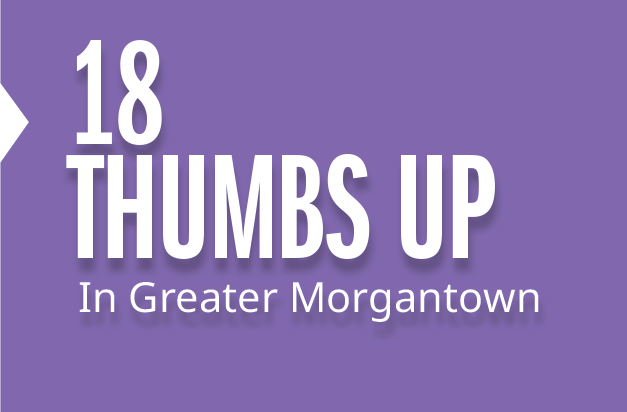 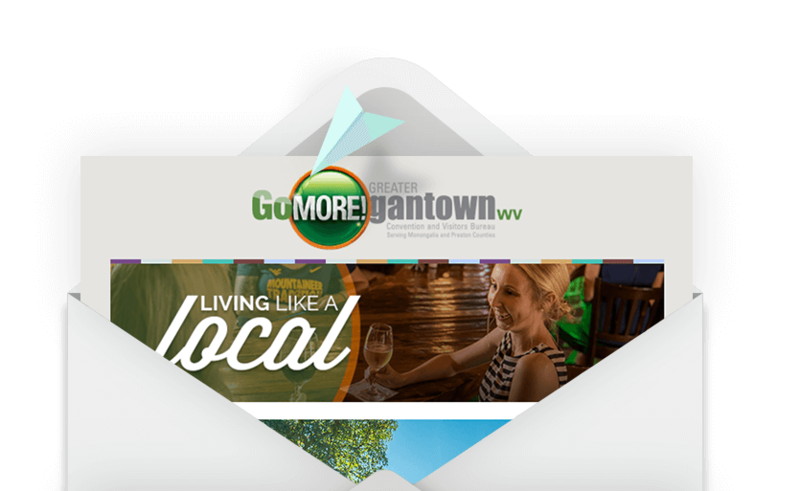 "One of the South's Best Small Towns"
Recognized as the "Tastiest Town"
#1 "Most Exciting Place in West Virginia" for Nightlife, Music and Art"
"Top 15 College Football Towns in the Country"
"Lovely, cozy, and one heck of a college town." 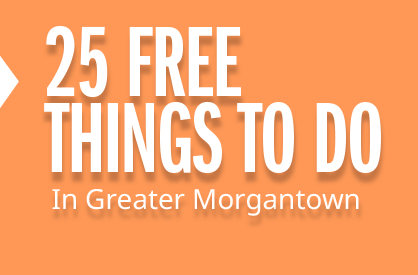 We’ll keep you updated on events, insider tips, discounts and valuable coupons. 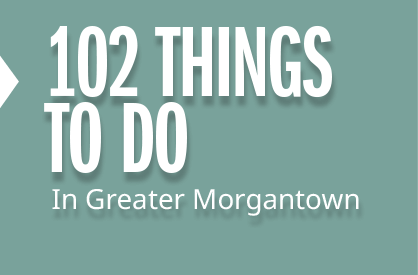 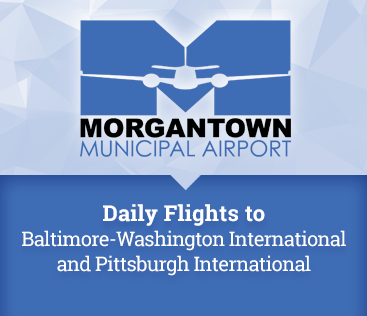 Let's start creating your Greater Morgantown getaway.